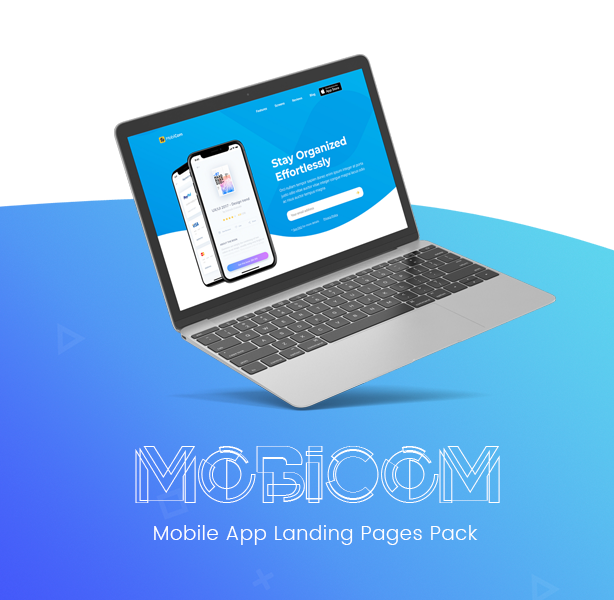 XooApp is a Pixel perfect match in mobile app landing pages niche, If you are looking to Showcase you Android or IOS app Xooapp responsive app landing pages pack will present it smoothly. With 12+ Ready to use Home page Options will feature your need accordingly with ZERO technical knowledge you can install the pages with ONE CLICK INSTALL option. How useful is an App Landing Page? It is always a great question to ask, if you have created an Application for any respective niche you had to showcase it on the web and going with normal web page is not enough. You have to respect your product, you have to provide a #NEWDIGITALFACE to your app. 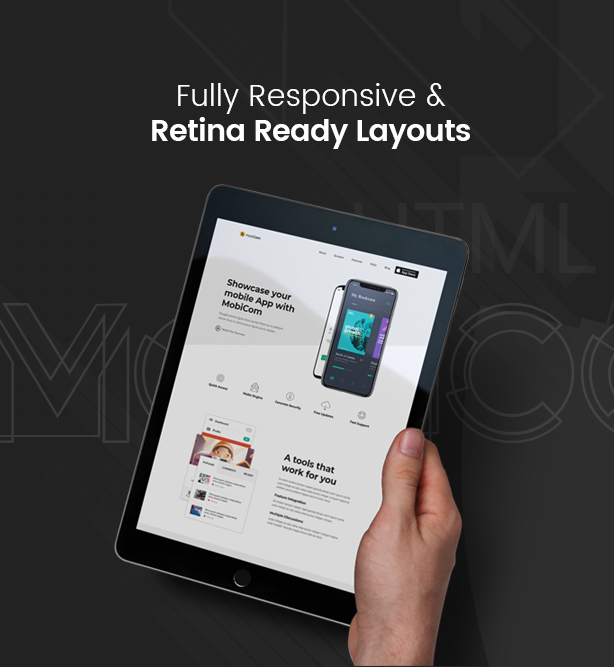 No matter it is an Android App or IOS App, this app landing page template will surely boost up your mobile app marketing.